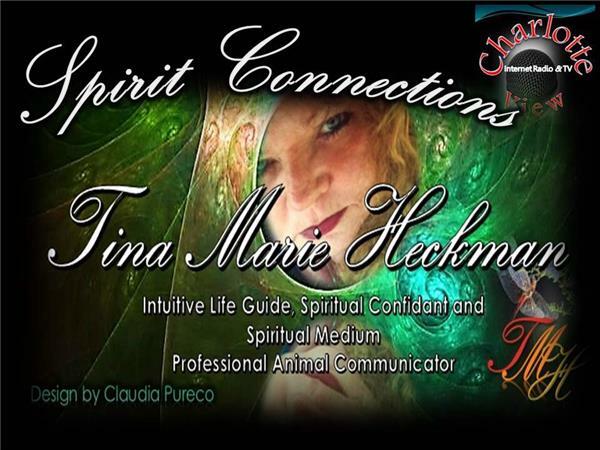 Listen to messages from your Spirit Guides, Animal Companion or loved one who has passed. Get confirmation on choices and decisions that you are facing to support your own personal mission and purpose. Bridge the gap between your spiritual world and your daily life. Empower your life by identifying the areas that you need to focus your awareness on, to create the outcomes you desire for your highest good.